Award Ceremony Photography for McDonalds at the London Hilton, Wembley. 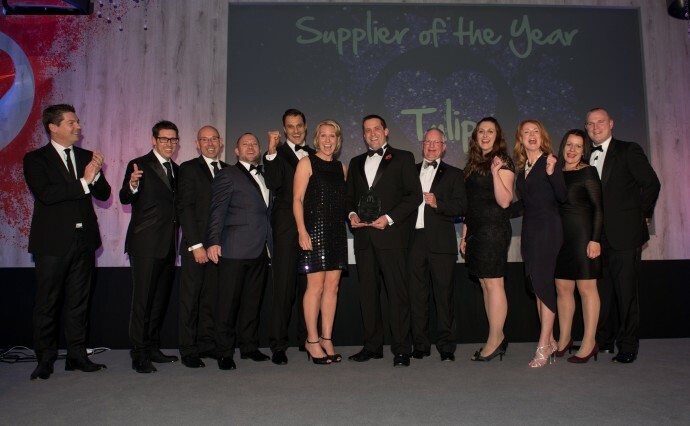 Photography of the Supplier of the Year Award Winners. OUCH! Captured on camera, Mind Reader Alex Crow performs with a worried assistant. 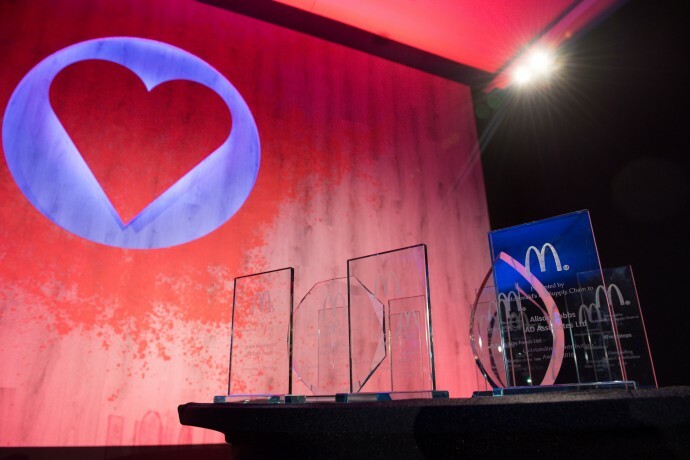 AG Studios’ highly experienced photographer Arif Gardner attended the McDonalds Supply Chain Annual Conference and Awards Ceremony, providing Event Photography Services throughout the evening. We were particularly pleased as this is the 5th year in succession that AG Studios have been contracted to provide photography services at this prestigious Conference and Gala Dinner. As well as photographing the guests, including the winners accepting their awards, Arif was asked to photograph the entertainers that were hired to wow the audience. 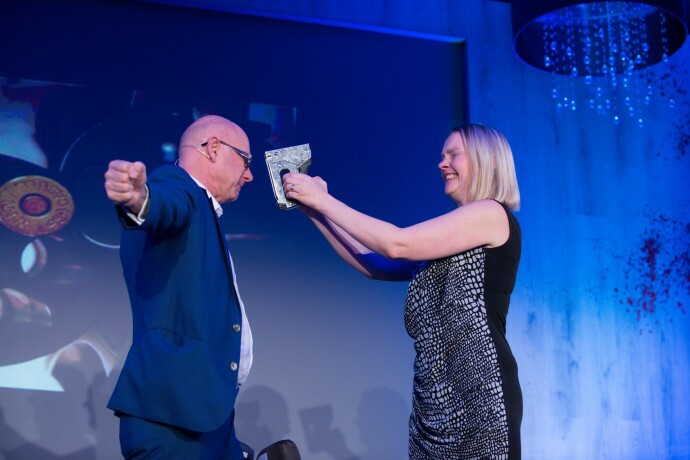 Entertainers included a brilliant mind reader called Alex Crow that guessed a random member of the audience's; babies name, time of birth and even its weight! Arif went on to photograph Alex playing Russian roulette with a staple gun and a lady picked at random from the audience. Aiming the staple gun to Alex’s head the lady fired a blank and then went on to fire again, popping a balloon – all captured on camera. Winners at the event included suppliers of the McDonalds burger buns through to the meat and dairy farmers. All the representatives of the suppliers that attended the event were lovely people to photograph and it was a pleasure to provide photography services at the event in London. The photographs were post produced the following morning at AG Studios in St Albans, Hertfordshire and were supplied on time and on budget. The final images went on to be used in media promoting the event, including news reports, social media and industry publications. The photos were also sent on to the winners of the awards for their own use. Our client contact at McDonalds said that they were very happy with the photography and the service provided. We look forward to working with McDonalds again next year. Arif Gardner, Photographer at the event said “I was surrounded by lovely people and it was a pleasure to attend the event in a professional position to provide photography services”.